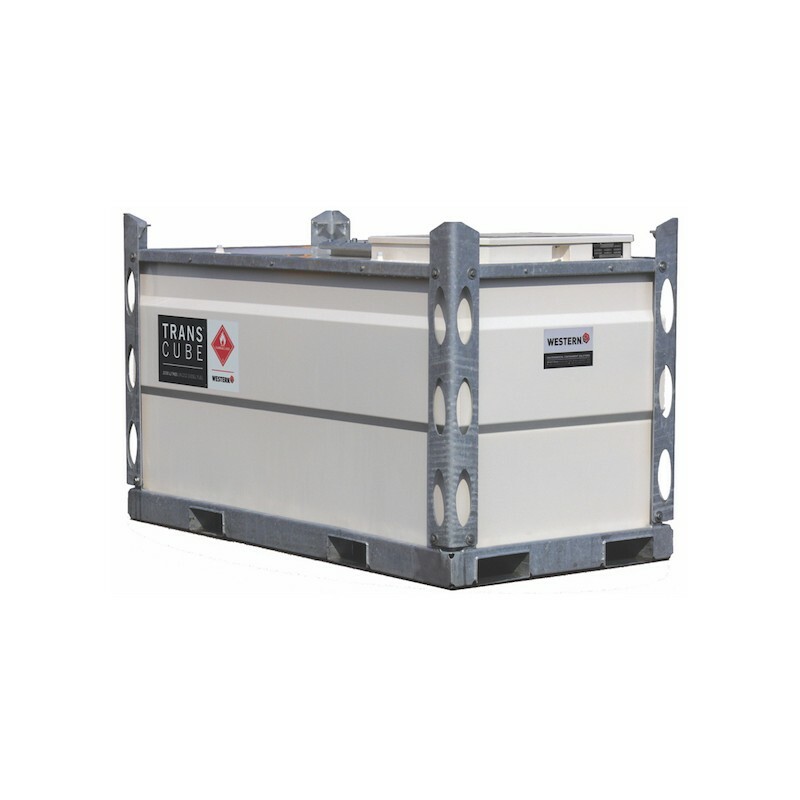 Tank fully enclosed in full galvanised framwork protecting tank, paintwork, decals, base and forklift pockets. 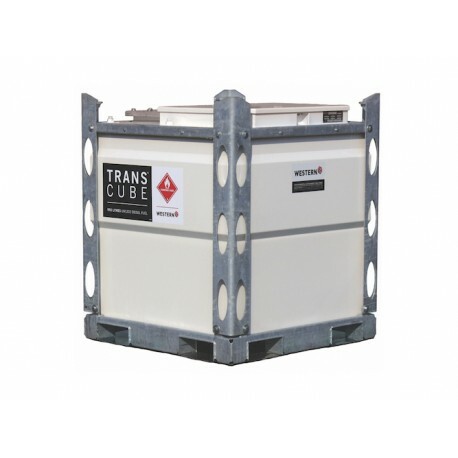 Galvanised base frame provides additional strength and protection to base of tank. 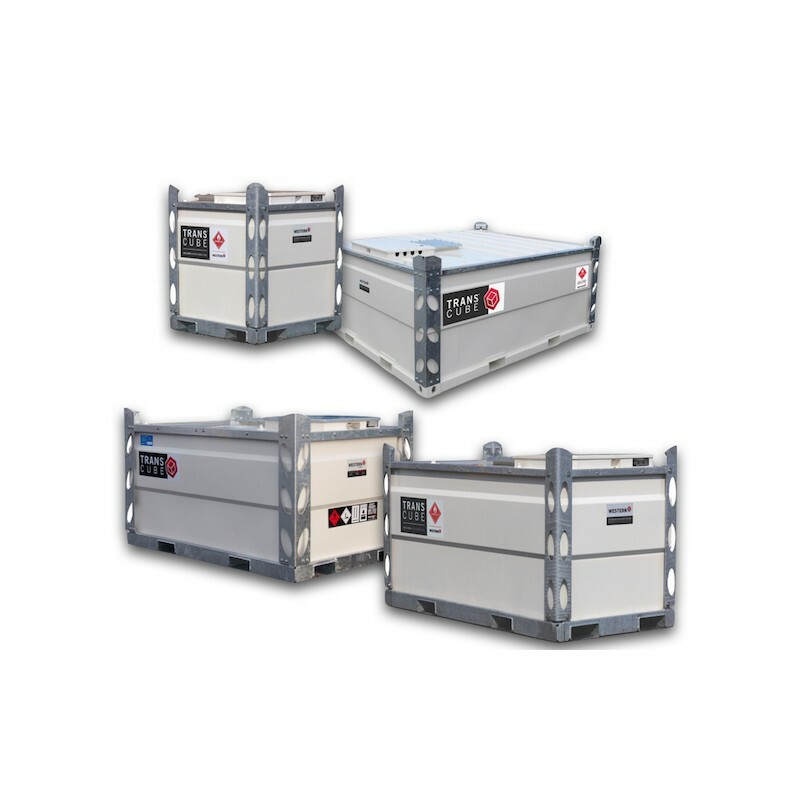 Galvanised forklift pockets and lifting eyes help reduce damage during handling. 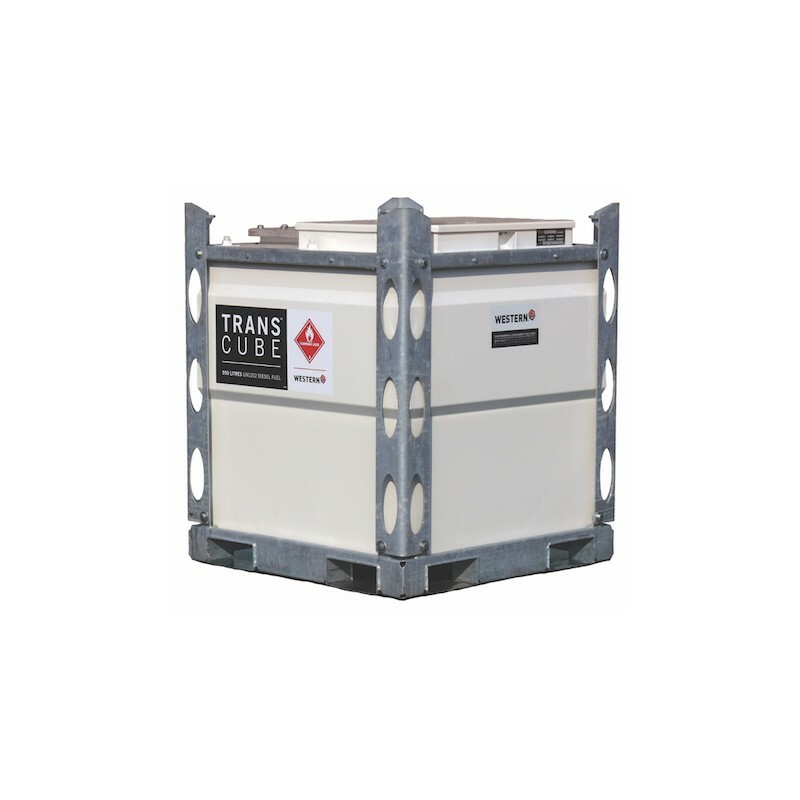 With its UN Approval, there is no need to empty the tank before transportation away from site. 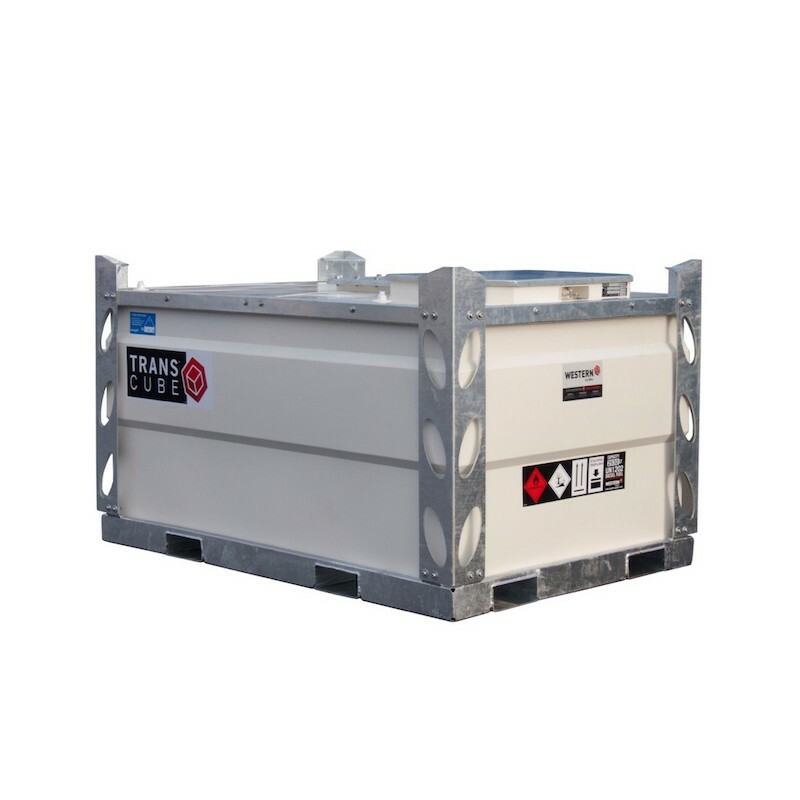 As an auxiliary tank, it provides longer engine running time reducing number of site visits required for refuelling. 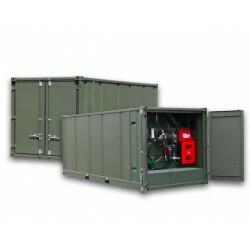 Prevent machinery and equipment ‘downtime’ with your own on-site fuelling station. Multitask tank – Feed & return fuel lines for up to 3 engines (e.g. 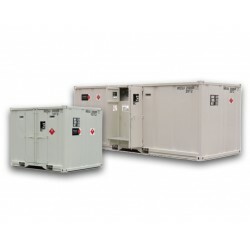 generators) and refuel equipment via pump at the same time. 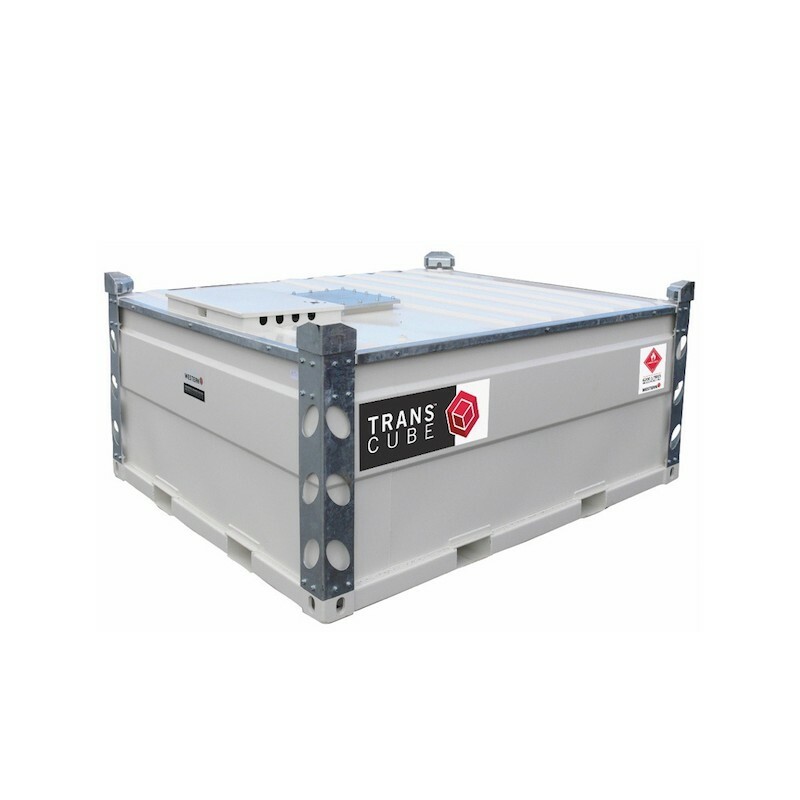 Can be easily and safely handled full or part full of fuel by crane or forklift. Fast, clean and efficient to use. 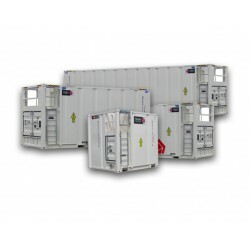 Unique design – Can stack 2 high full or 3 high empty to reduce footprint requirements in storage or on location. Removable inner tank for maintenance and inspection. 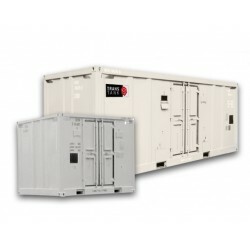 Innovative size provides optimum logistics. Width fits across truck beds with no overhang and inside ISO shipping containers. 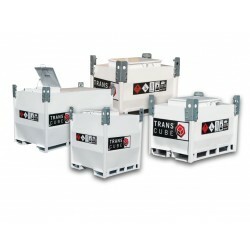 Height allows stacking inside high cube containers and on flatbed trailers. Notes* Specific gravity of diesel taken as 0.9 for this calculation. Notes * Specific gravity of diesel taken as 0.9 for this calculation.